Metallica‘s shredder-in-chief Kirk Hammet has been quizzed on the prospects of him ever doing a solo album, with some interesting results. Speaking with Metal Hammer, the thrash legend confessed that he’s got a whole bunch of solo material sitting around and gathering dust, and he’s pretty keen on releasing it some day. And he also reckons the musical style of his solo work may surprise some fans. “It would not look like a metal album at all,” he admits. “It’ll be something so weird and far-ranging in styles, but cohesive at the same time. “I wouldn’t be surprised if all of us did some solo, independent, autonomous sort of thing,” he continues, referencing the other members of ‘tallica. Just as long as it doesn’t include a cover of Prince’s ‘When Doves Cry’, we’re for it. “I live for playing guitar, loud and aggressive,” Hammet clarifies. “There’s such a therapeutic effect that happens to me, and it fills a huge gaping hole in my soul. It’s been the case since day one, and it’s still improving. I still don’t feel I’ve hit the summit; I have a long musical road to discover and experience. Metallica recently announced more European dates on their Worldwired tour. Sadly, their 2019 Australian tour poster was a fake, and Aussie fans are still waiting for long-promised dates to materialise. 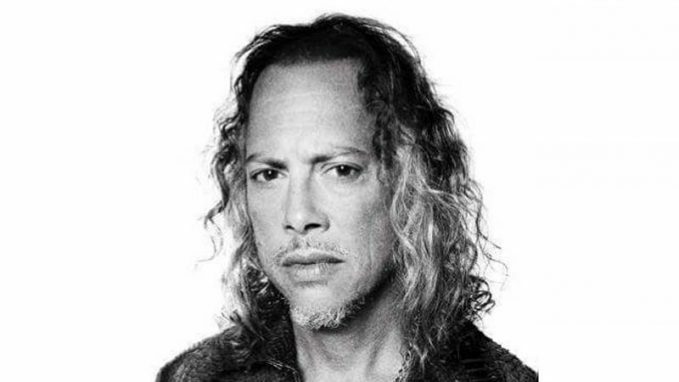 The post Metallica’s Kirk Hammett Says His First Solo Album Will Not Be Metal appeared first on Music Feeds.